The City Can Sleep Better. Beds Online has consolidated and changed its branding. 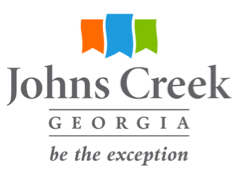 Just four years ago, the City of Johns Creek, employed a firm for $88k and was presented ONE Logo that was similar to ‘Beds Online’. The City Council (who comprised of Lenny Zaprowski, Cori Davenport, Bob Gray, Steve Broadbent & Mayor Bodker) immediately voted in favor of it. This process went without any feedback, commentary or participation from the public. Within a few minutes of logo research on the Brands of the World, the JCP found a strikingly similar logo on their front page for the brand Beds Online. It is unfortunate there is no due diligence on the part of the pricey consultants, city staff, Mayor Bodker and City Council at the time. Not even the Johns Creek Chamber of Commerce, or Convention and visitors bureau investigated the logo. They share the logo with the City to present a “unified” exceptional City. Brands of the World’s website is a comprehensive portal for logos and brands in use and for sale. Other logos on that website similar to Johns Creek’s new logo were for sale for about $350. The City spent a whopping $88k on North Star Destination Strategies to designed the logo, conducted the research study and online survey. Johns Creek’s City Manager Warren Hutmacher was Dunwoody’s City Manager during their new logo implementation in 2010. They also spent about $80K. 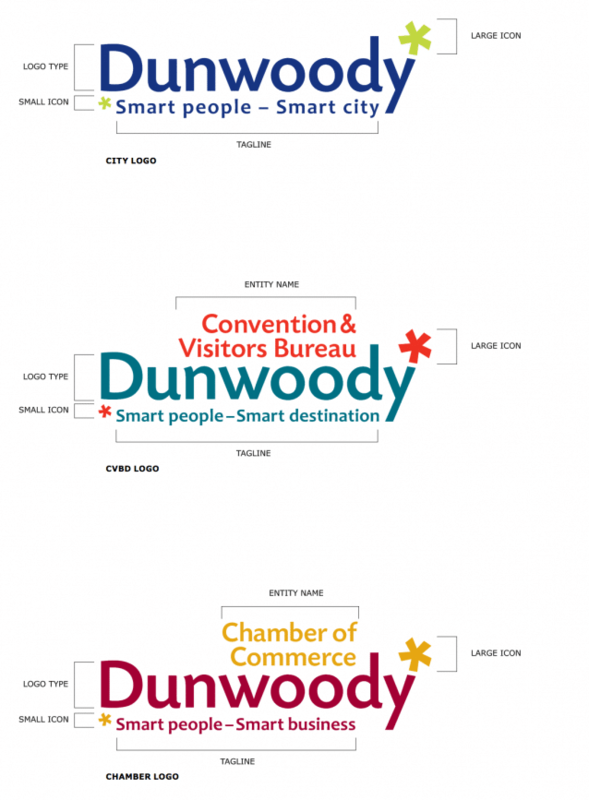 Dunwoody’s rebranding logo did not escape criticism. Many residents compared the new Logo to Walmart’s. Plano, Texas even complained they used the “Smart City” slogan and Dunwoody had to change to “Smart place”. It still did not escape criticism. 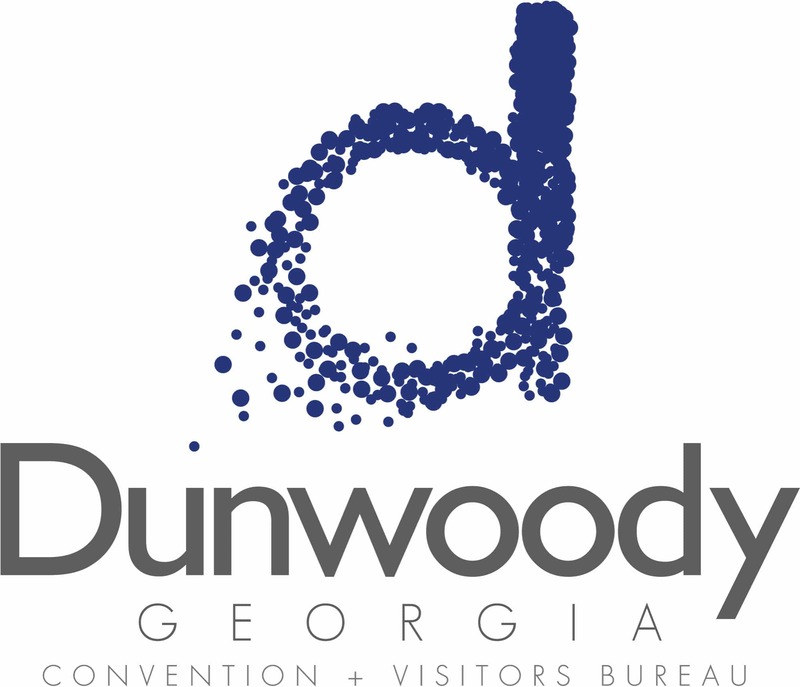 The Convention and Visitors Bureau shortly afterwards changed its branding, as did the Dunwoody Chamber. In late 2017, prior to moving into Dunwoody’s new City Hall they adopted a new logo. The City was going to need to update business cards, signage and more. Couple that with the “Walmart-like” logo the residents did not like, the time could not be better for a new logo. It was free, and done by residents who are professionals with backgrounds in graphic design and community development. 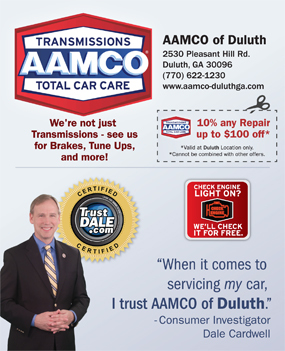 The Dunwoody City Council were presented, 3 logos and after discussion, unanimously voted on 1. Bob Mullen presents the logo choices to Dunwoody City Council. He is now Johns Creek's Communications Director. 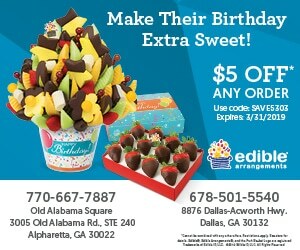 They probably could have done better using Fiverr.com and paid $5 for the service. What a waste of money. Why do we need this?